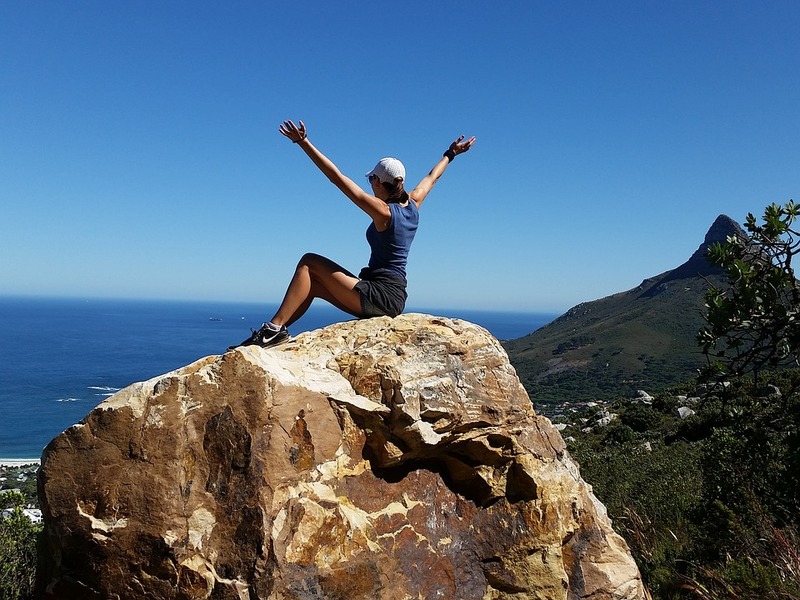 One thing that attracts many visitors and permanent relocations to Cape Town is its array of beautiful places to go and things to do for free, making it easy and accessible to integrate a healthier, balanced lifestyle. With incredible landscapes and adventures, you can fill-up your weekend with loads of fun without breaking the bank. 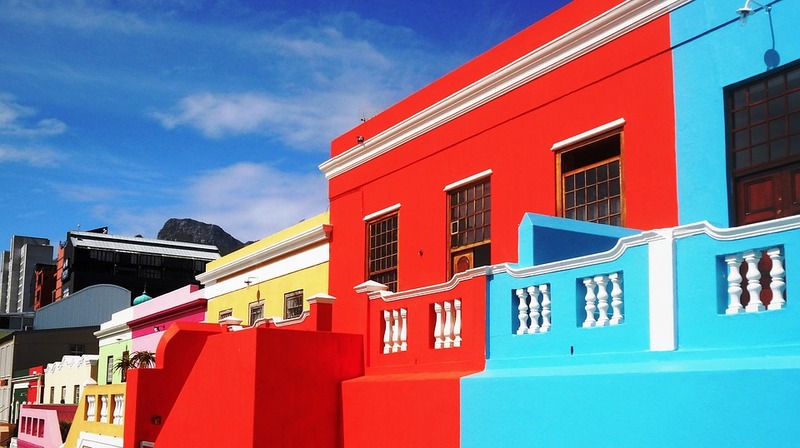 Here are some ways to explore the Mother City at no cost. You probably knew this one would be at the top of the list. 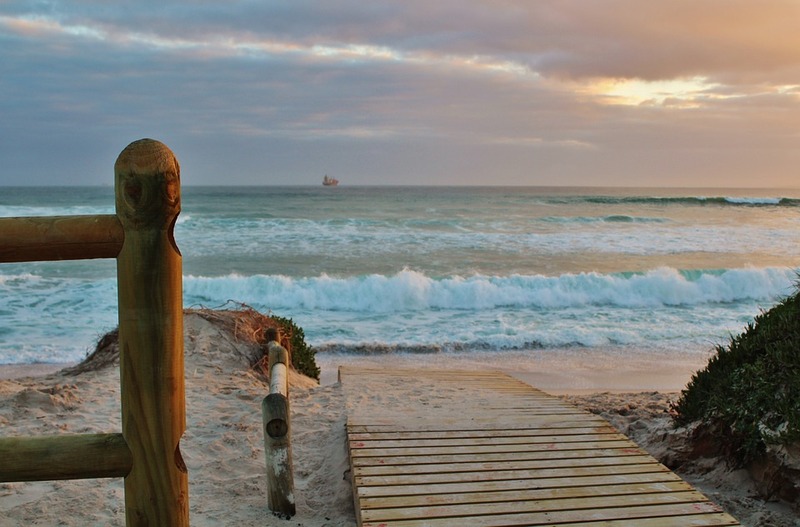 With many free (and magnificent) beaches across the Western Cape coastline you could probably pick a different one for every weekend of the year. During the spring and summer months you can spot dolphins and whales and be awed by beautiful sunsets over the ocean. Entry at the luscious flora-rich Green Point Park is free, making it the perfect picnic spot to enjoy an afternoon on the large green lawns or looking at the ducks and discovering the large variety of plant and bird life in the vicinity. Situated just opposite the Cape Town stadium the park is also across the road from the ocean, which brings us to our next point of adventure. 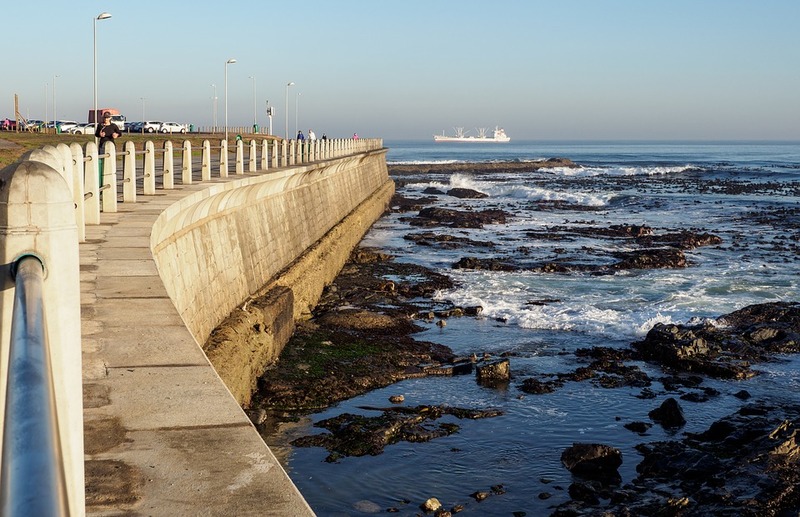 The promenade runs all the way from Mouille Point to the end of Sea Point along a glorious stretch of ocean. For those looking for a longer walk, the path can be followed all the way to Camps Bay with unending scenic views. Popular for walking, running, skateboarding, leisurely cycling and rollerblading, there is an outdoor playpark and gym along the promenade for the public to enjoy. Alternatively grab an ice-cream from one of the vendors along the pathway and sit on a bench while staring into the ocean and maybe spotting a whale or two. DARG is a pro-life, non-profit organisation that rescues, cares for, sterilizes and rehomes previously abused, neglected and abandoned cats and dogs. 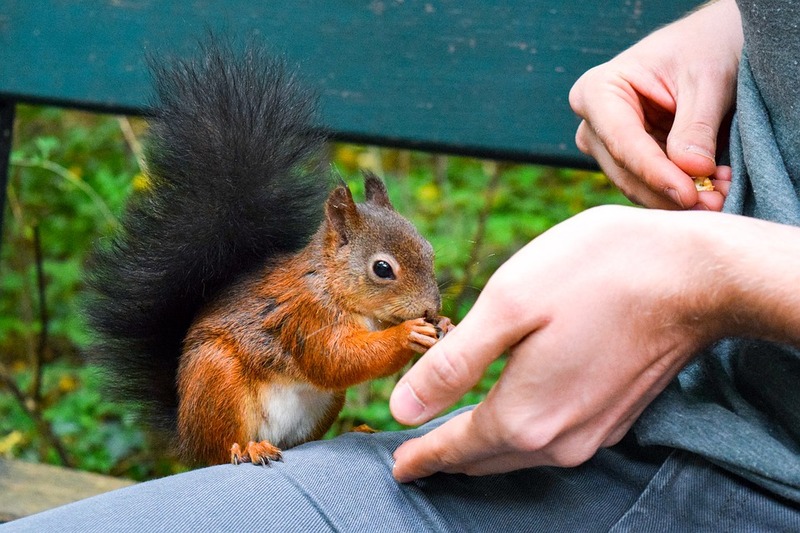 Situated on a large plot in Hout Bay, DARG provides shelter for its rescues through housing an extensive cat garden, cat sanctuary, outdoor and indoor kennel areas as well as indoor rooms for those animals in treatment or rehabilitation. Situated in the city centre, adjacent to a beautiful historic building which houses the SA Museum, lies the enchanting Company Gardens. With many ponds, lush lawns and squirrels looking for a snack this is a great place for a midweek lunch-time picnic or a weekend stroll. It doesn’t necessarily have to be full moon to enjoy any of Cape Town’s magnificent free hiking trails, but the big glowing ball in the sky lighting up the mountain does take it to a new level of magical. 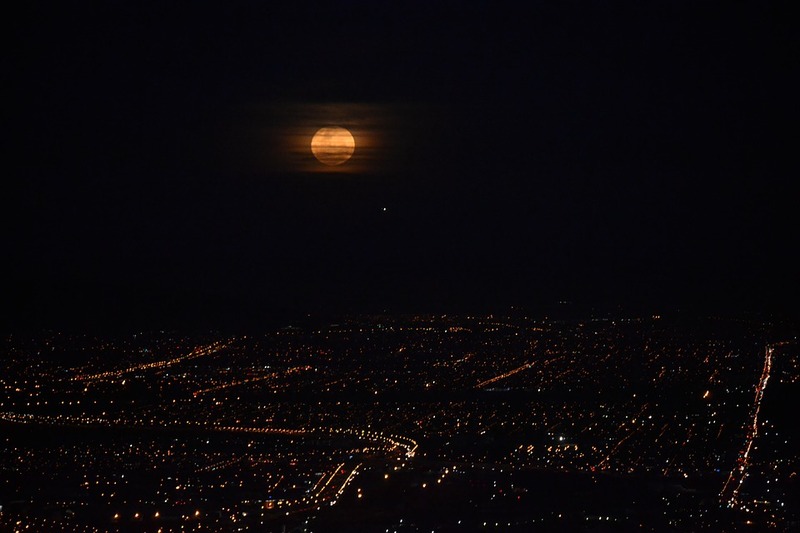 If you’re not around for the full-moon experience, there are copious amounts of incredible free hiking trails across Cape Town with views that will leave you in love with this majestic city. 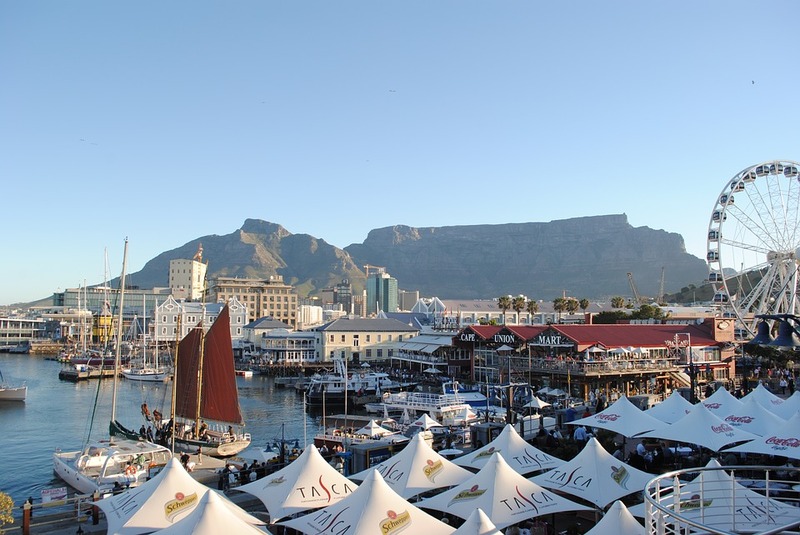 Known as the gateway to Cape Town exploration is the V&A Waterfront. Here you can view the harbour activities, watch the local seals play in the water and spend hours exploring the markets, statues and life-size chess board. Visiting this large expanse of entertainment is free to roam around, sit along the steps or benches and enjoy romantic evenings with whimsical lighting and music. If you do feel like spending a little (or a lot) of money, you will also have plenty of opportunity to do so at this shopping mecca, take a boat trip or head up into the sky on the Big Wheel. 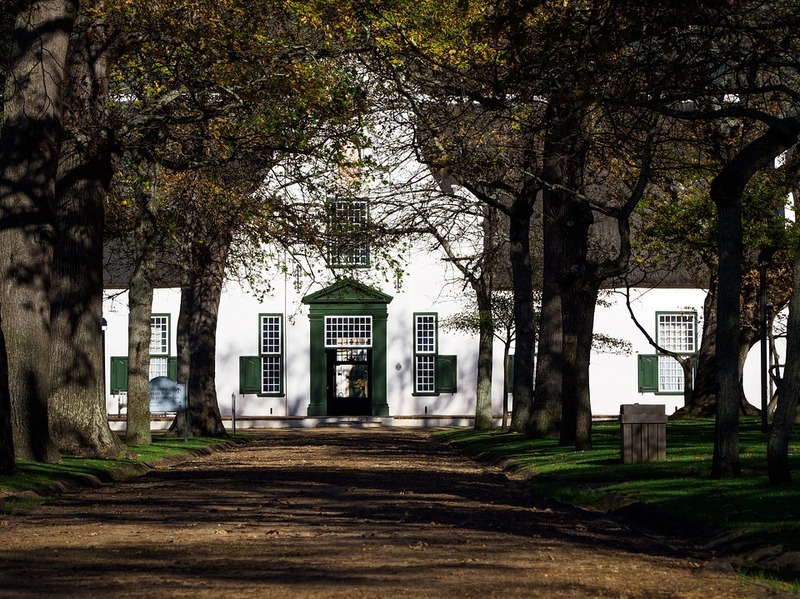 Groot Constantia historic wine estate is one of the oldest wine estates on the Constantia Wine Route. Entry to the estate is free, offering walks through the vineyards and an opportunity to absorb the feel of charming old Dutch-style living in the winelands. No budget for a big weekend? No problem in Cape Town! What are you waiting for? Get exploring.